Winner of the Allianz Award for Best Portuguese Feature Film in IndieLisboa 2018, its premiére will be today in Lisbon (Monumental and Cinemas City Alvalade), Porto (Campo Alegre) and the best capitals os the portuguese districts. The film was launched worldwide at Berline Forum (2018) and also won many others international awards. 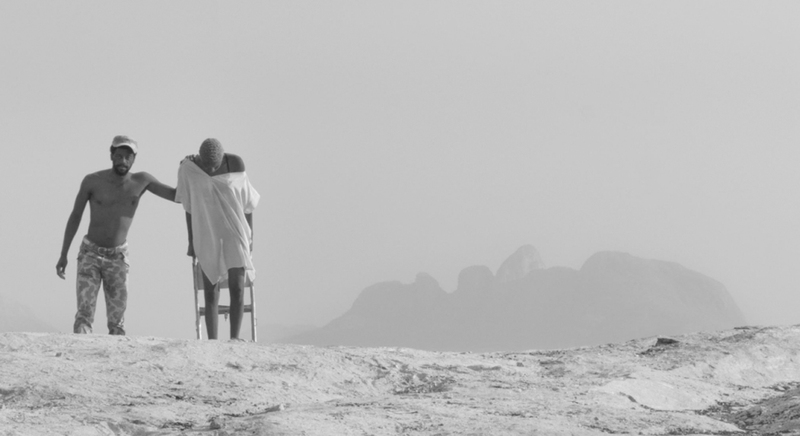 In Portugal, the short film “Tabatô”, by João Viana as well, winner of DAAD Short Film Prize, at Berlinale 2013, the Great Cambridge Prize, in UK (2014), and the Best Short Documental at Doc Lisboa (2013) will precede the exhibition of his new film. In “Our Madness”, Lucy is hospitalized in a madhouse. She dreams about her son Hanic and her husband Pack, a soldier in a warzone in the north of the country. Lucy plays a curious musical instrument: her own bed. The musical virtuosity gets the nurses’ attention. One day, the music plays in Rádio Moçambique and Rosa Mário, an evangelical priest, goes to the hospital to meet its singer. But Lucy identifies her visit as great opportunity to escape, with the bed and everything. Still thinking what to do this weekend?